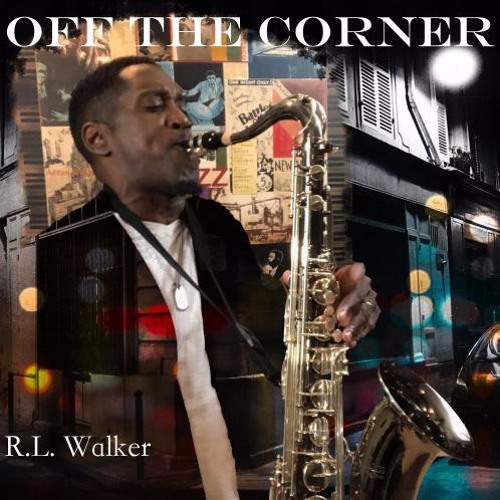 Check out “Off The Corner," the latest hot new single from saxophonist/songwriter R.L. Walker, produced by Lew Laing Jr. Gritty, Inner-City Smooth Jazz. Get your Smooth on @ www.rlwalkermusic.com Commercial Written by Sandy Shore; Voiced & Produced by Dave DeAndrea for SmoothJazz.com Global, 2019.